The epworth saddle club is part of the Epworth and District Agricultural Society and is directly involved in bringing the annual epworth show to life. The saddle club boasts a significant membership raised from the local equestrian community and its four horse shows are very well attended each year. The club offers a wide variety of classes and some of the shows feature Dressage events. The Epworth Show was founded over 60 years ago and in 2008 we celebrate our 62nd Show. 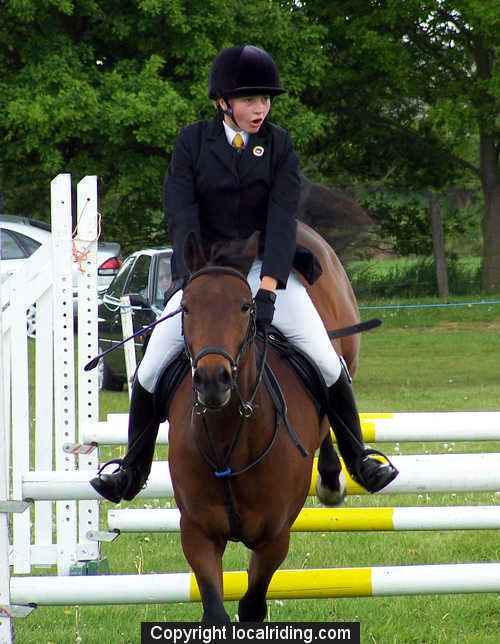 Every August Bank Holiday Monday the epworth show day event takes place, it starts early and goes on till late afternoon, although some of the equestrian events do go on until the early evening. Each year we try to improve the show and bring new and interesting sections and acts to keep everyone entertained all day long. We are an Agricultural show and to add to that flavour we like to bring all the animals into the show, including cattle, sheep, goats and shire horses. Along with both horses and ponies in the show jumping sections and the mountain and moorland sections as well. 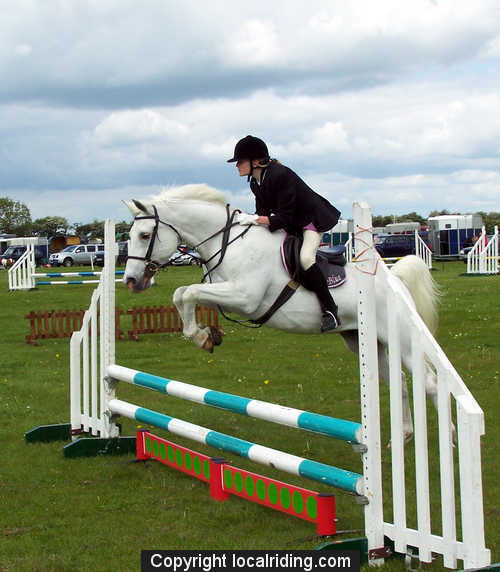 We’ve had Show-Jumping for Horses and Ponies for a long time at the Epworth Show; it is a constant favourite and as popular as ever. The classes start at 9am prompt and can often go onto the early evening. 11:00 till about 15:00 – you’ll see the shire horses, cattle and driving classes being judged. At around 15:30 – we’ll have the Grand Parade, where we start with the Shires, followed by the Cattle, Sheep and Goats. They are then followed by a procession of Classic Cars, Motorcycles and Tractors. The Beer Tent not only serves up some ‘Real Ales’ and refreshing beverages, but includes a stage area with a variety of Live Music and Acts playing, to keep you entertained all day . The Entertainment ring; has bands, dancing and other entertaining displays. The Childrens area, is full of Magicians, face painting and other acts with various things to keep the Children entertained all day long, together with rides and other activities. And finally for those who like a bit of Retail Therapy we have trade stands around the field to keep you busy if there is nothing else for you to do. Wonderful showjumping every year and a really well run show. Loads of trade stalls and wonderful entertainment. The real ale goes down a treat! She wouldnt really be a very generic singulair generic normal functioning kid..